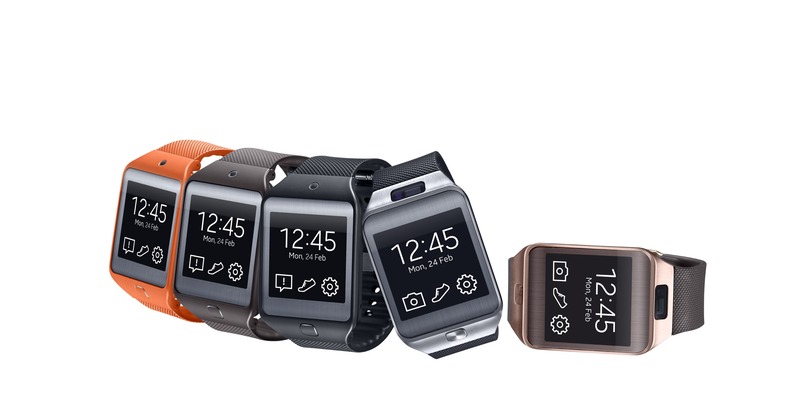 Samsung is sending an update out to all the owners of its new wearables in the US. Surely there are some of them, right? 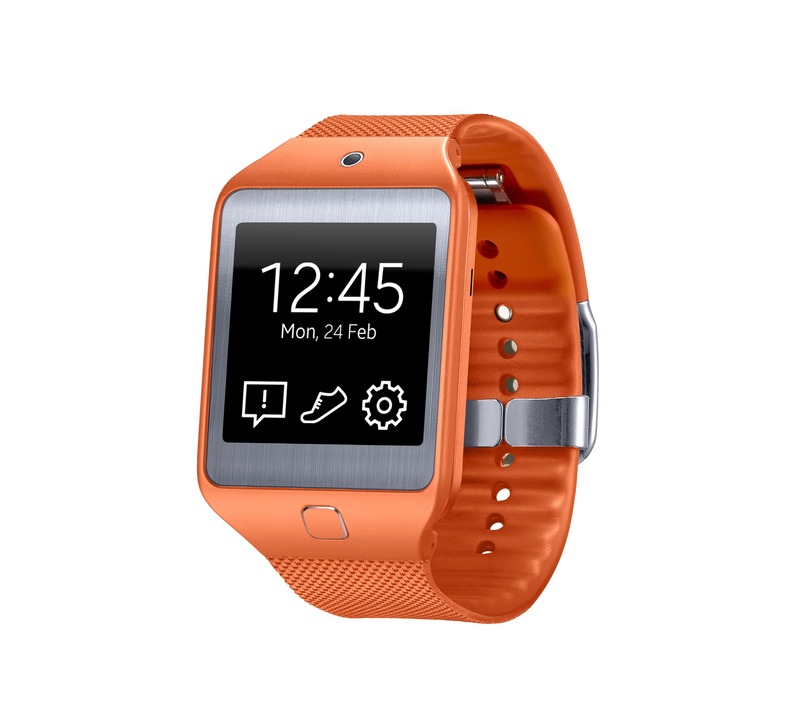 So yes, that Gear 2, Gear2 Neo, or Gear Fit on your wrist is about to get slightly better. I mean, it's still a Gear, but you know. Come on, you can't be serious. This has to be a joke, right? No? Fleksy is actually making a tiny software keyboard for the Gear 2? Okay then. 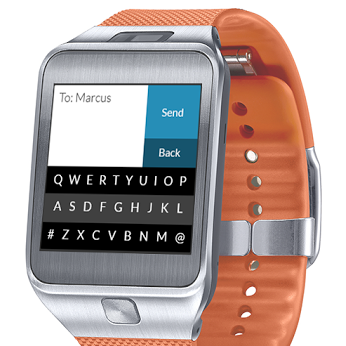 Fleksy claims that its Messenger keyboard is the first one to be featured on the Gear 2, and we're not going to argue. Touching on the inevitable difficulty of typing on a screen 1.6 inches across, the press release says that "Fleksy’s sleek design and unparalleled prediction engine makes it virtually effortless." If you say so. 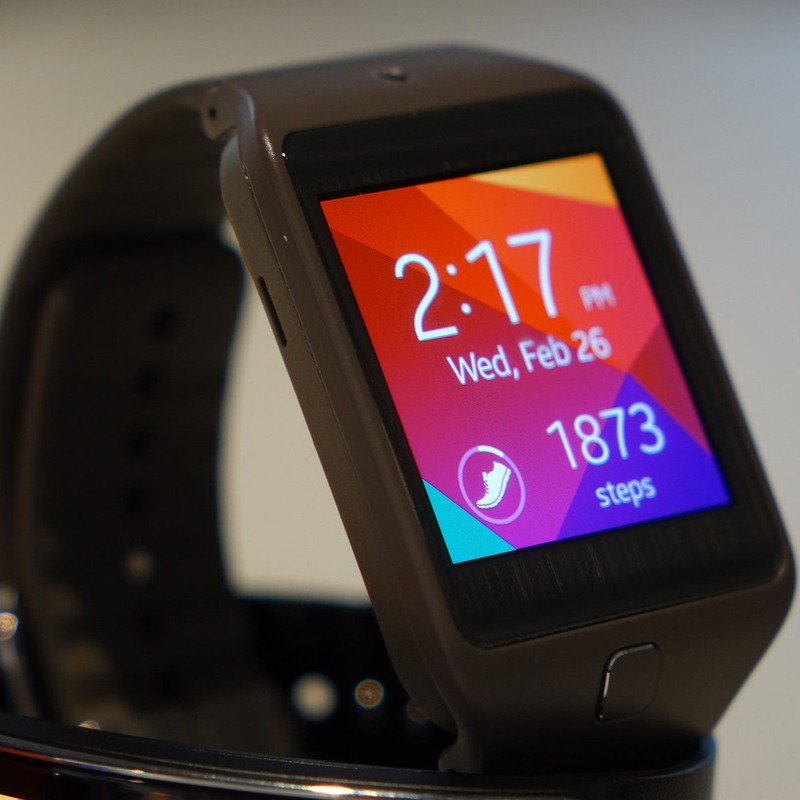 As Samsung continues to forge ahead with its own wearable plans, the Korean OEM is faced with a problem – apps. 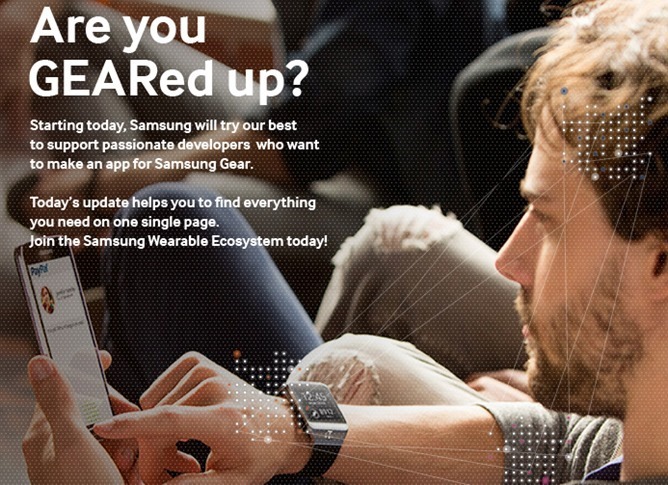 To encourage developers to start using its Gear 2 Tizen SDK, Samsung will be running an App Challenge starting May 8th. Cash prizes will total $1.25 million, and the first place winner will get $100,000. 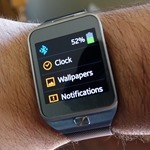 [Weekend Poll] Did / Will You Buy One Of The New Samsung Gears? 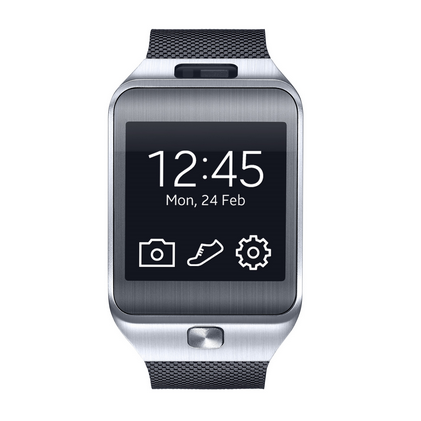 Samsung launched the Galaxy S5 in 125 countries yesterday, and launching alongside it were also the company's new trio of smartwatches - Gear 2, Gear 2 Neo, and Gear Fit. I've got a Gear 2 Fit review unit here, and I have to say, that curved OLED display is downright striking. This may be the most fashionable... thing Samsung's ever produced. How useful is it? Well, you'll have to wait for our review on that one. We've all known the details surrounding the latest version of Samsung's flagship phone for several weeks, but now's the time to start getting our grubby fingers on one. 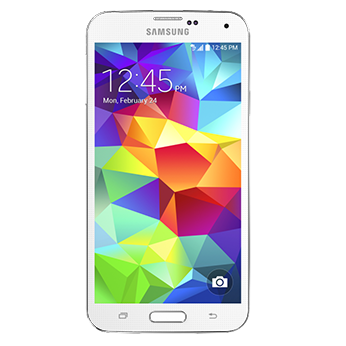 Today Samsung has officially launched the Galaxy S5 in 125 countries across the globe, including areas in the US, Europe, the Middle East, Latin America, and Asia. To sweeten the purchase, Samsung is including an exclusive copy of FIFA 14 with the device and the chance to compete (in-game) against the Galaxy 11 team. I reviewed the original Galaxy Gear. 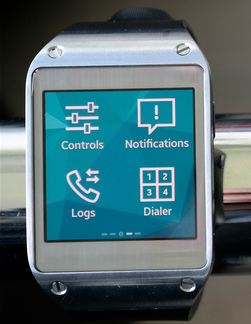 The new Samsung smartwatches might not have Android, but that doesn't mean they will be devoid of apps. 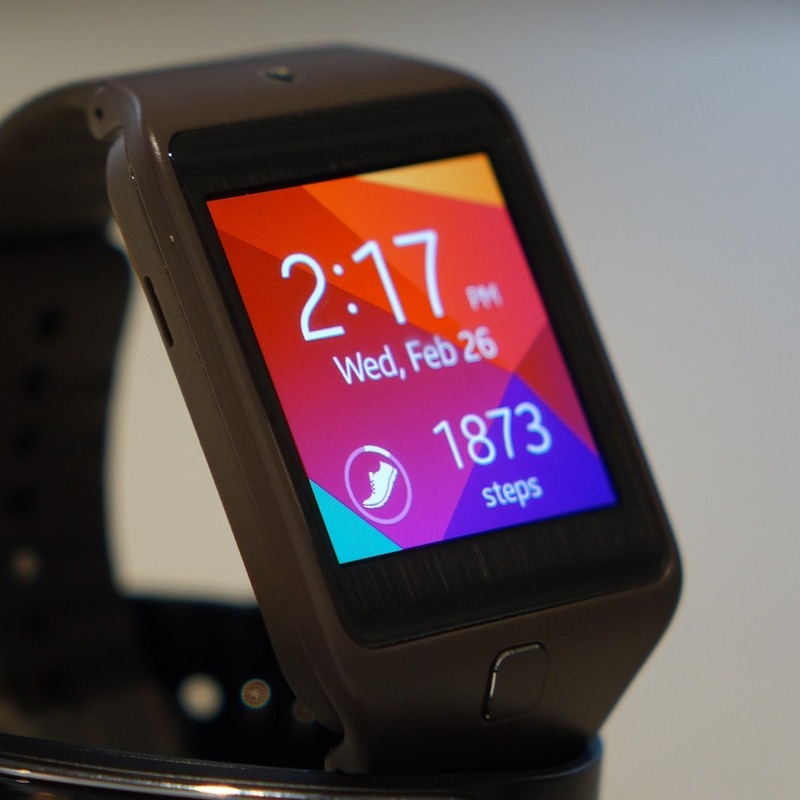 PayPal has posted a video of its new smartwatch app in action on the Gear 2. This is a cartoonish rendering, but the real app will reportedly function just like we see in the video. 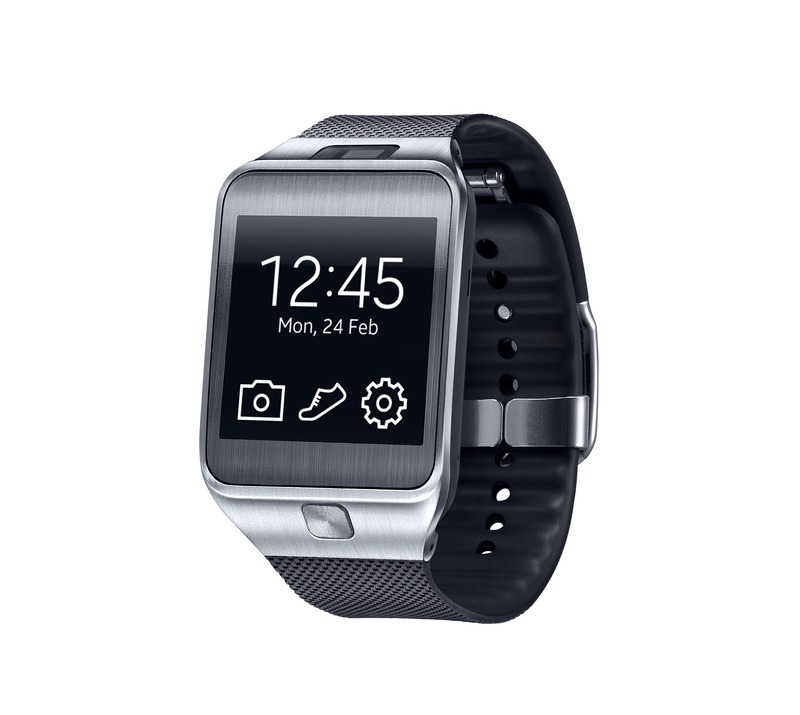 Samsung released the Galaxy Gear a few short months ago, but the company has just made its second-generation smartwatches official. 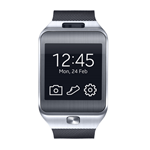 The Gear 2 and Gear 2 Neo have dropped more than the Galaxy branding – these devices aren't running Android at all. 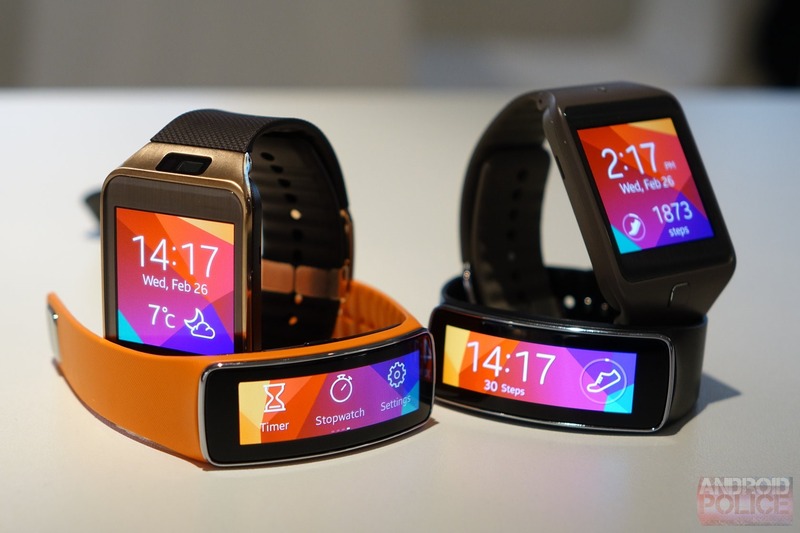 Samsung has made the jump to Tizen for its wearables.